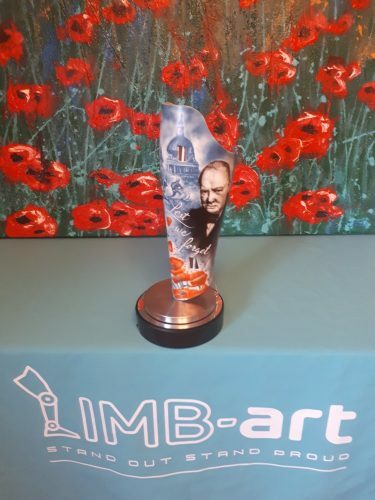 Home HRH Prince William Wishes Limb-art Success. 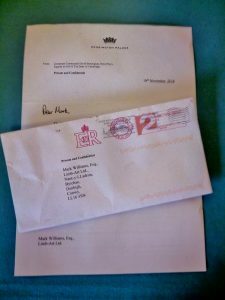 We were honoured to receive a letter from Kensignton Palace this week. 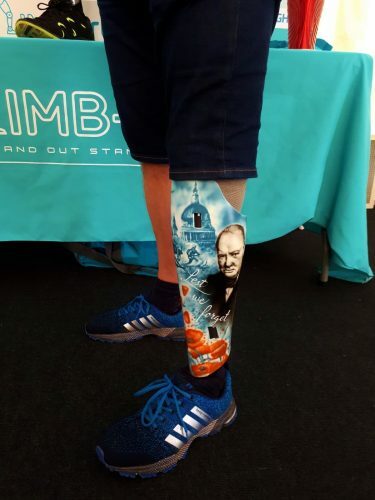 HRH The Duke of Cambridge wished us every success with our future endeavours at Limb-art producing cool prosthetic leg covers. 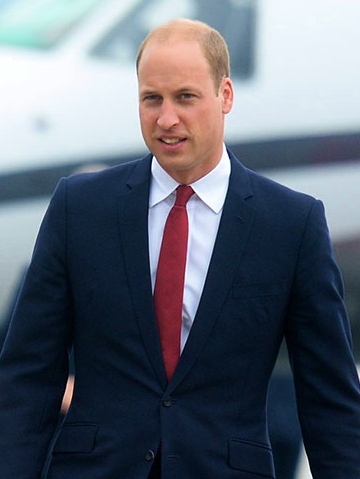 Prince William has been part of Mark’s life story ever since 21st June 1982, the day The Prince was born. 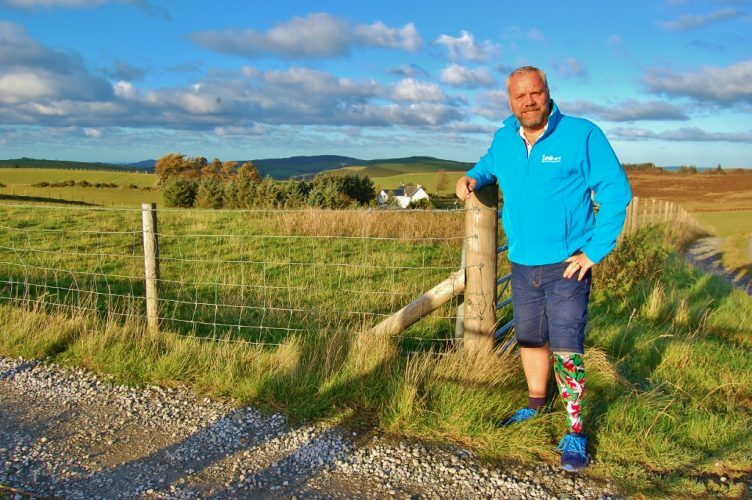 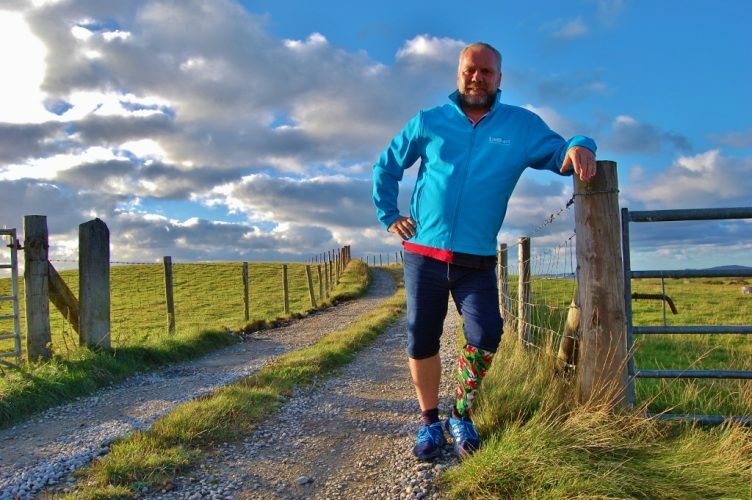 This was the very day Mark lost his leg in a road traffic accident. 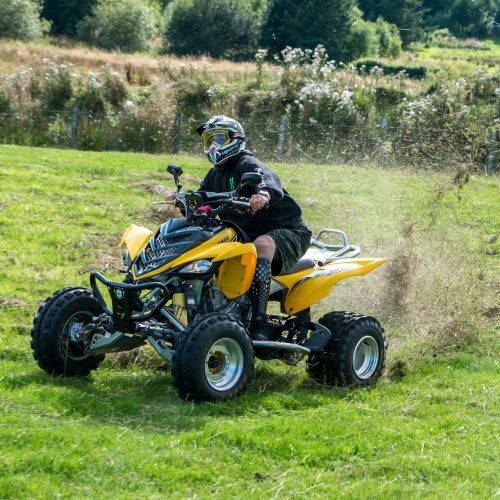 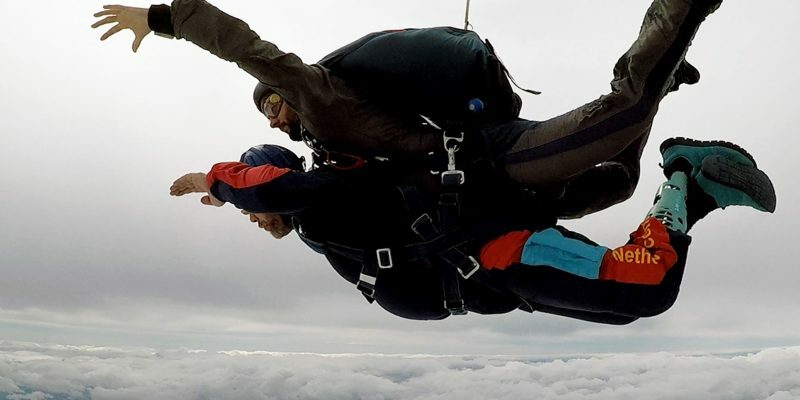 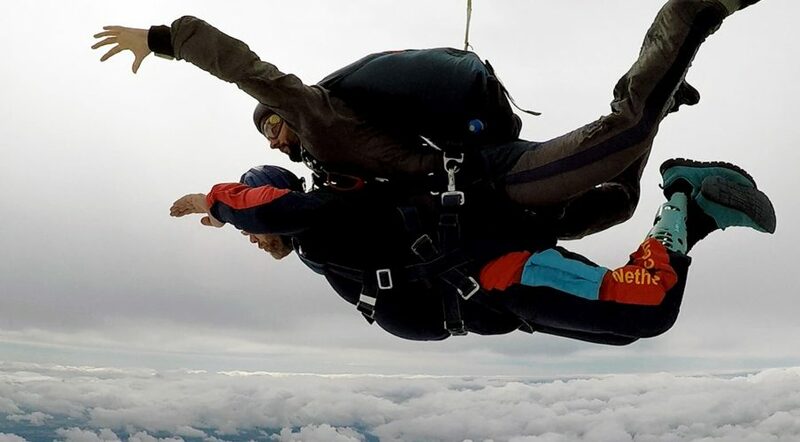 Mark regularly comments that this was the best day of his life, as it transformed his character and he became a confident, determined and focused individual. 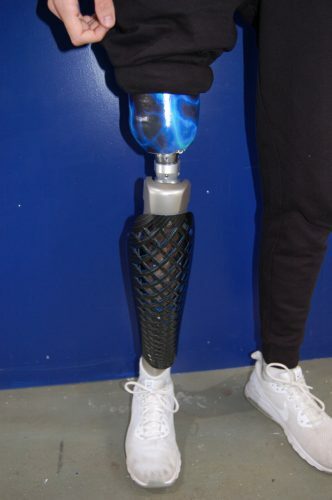 He went on to win medals for swimming, at the 1988 Seoul Paralympics and 1989 Miami World Championships, something he would never have achieved otherwise. 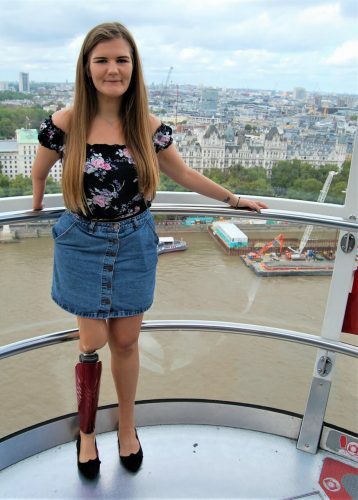 One of the highlights of his Olympic career was meeting Prince William’s mother, HRH Princess Diana, at a celebratory meal before competing in Seoul and meeting his Grandfather, HRH Prince Philip at an awards ceremony. 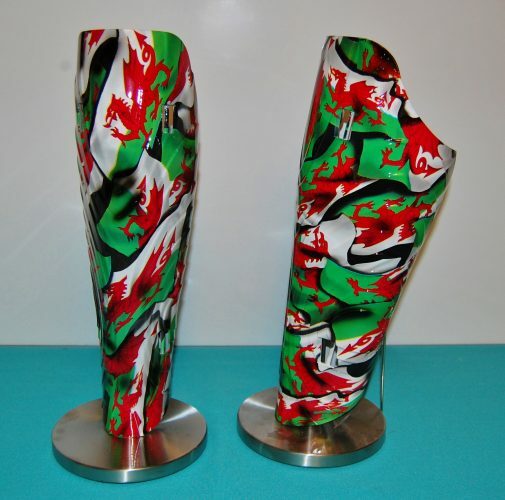 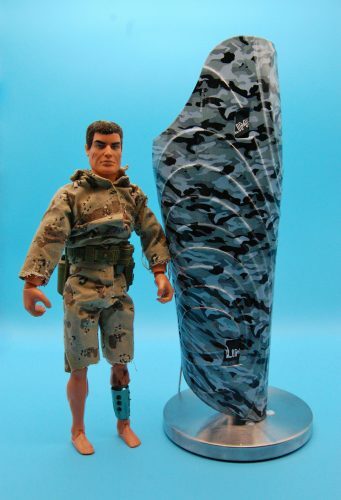 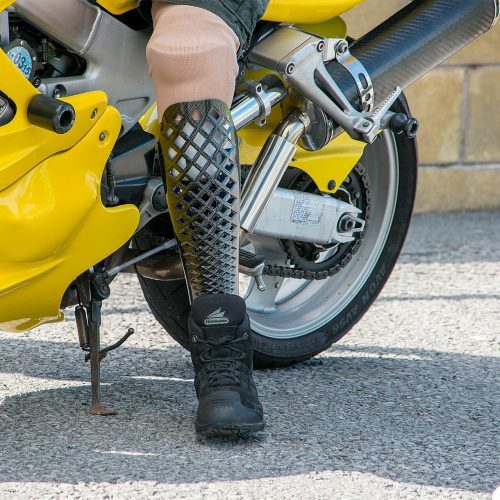 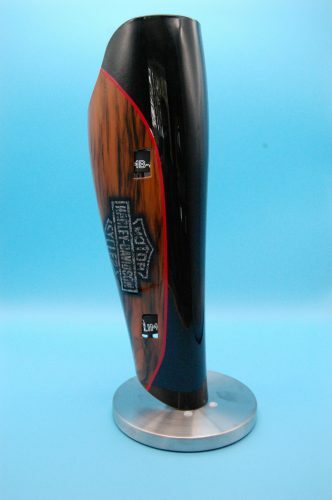 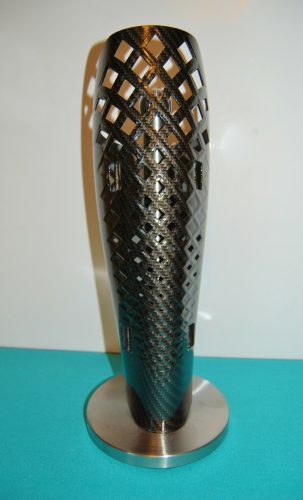 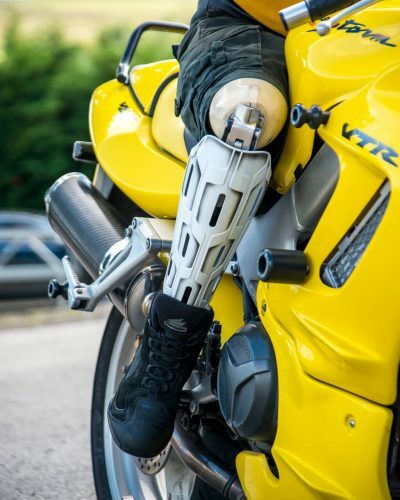 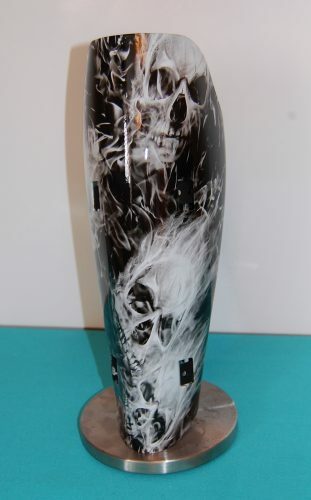 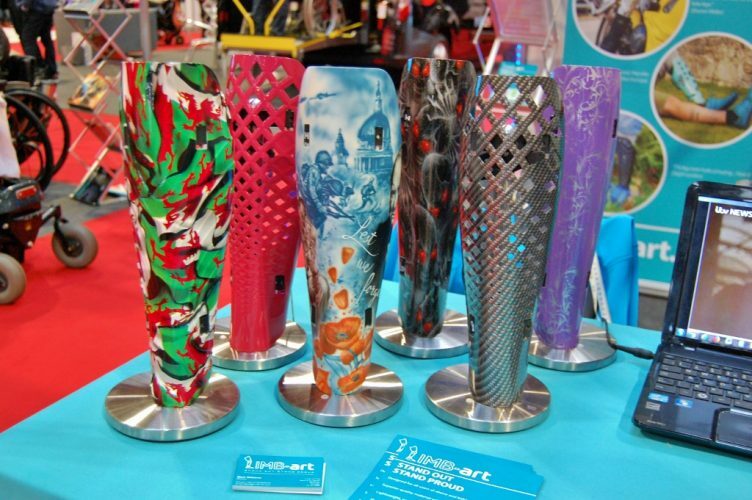 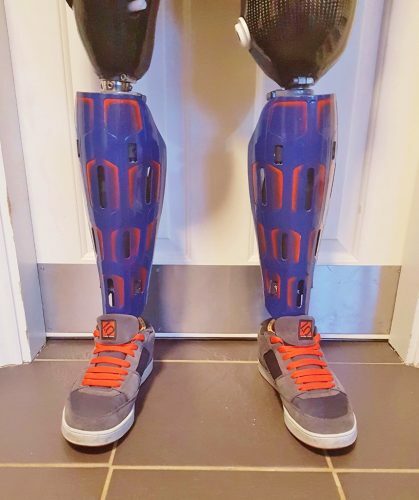 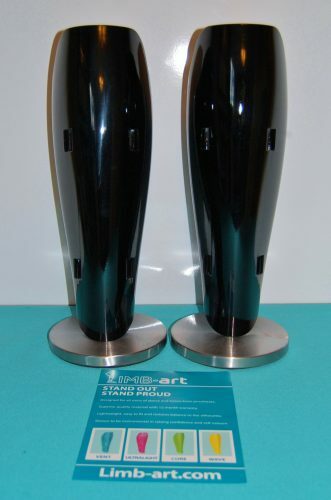 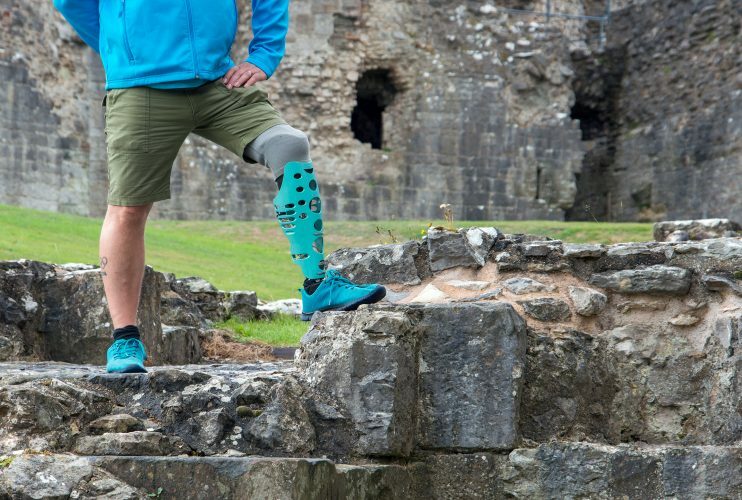 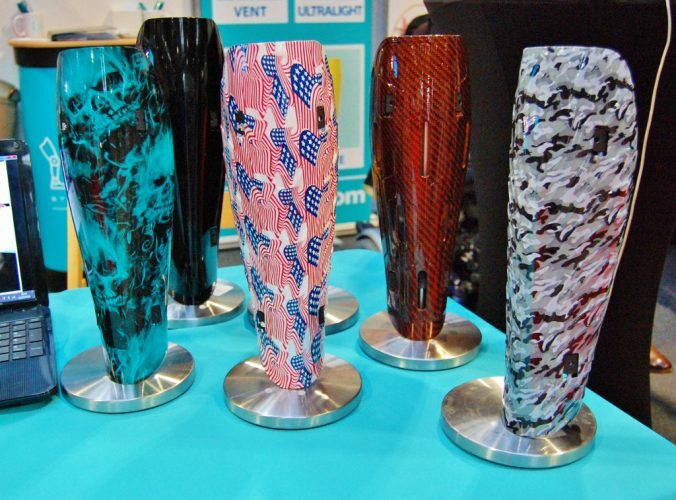 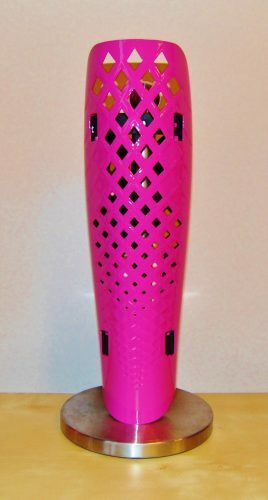 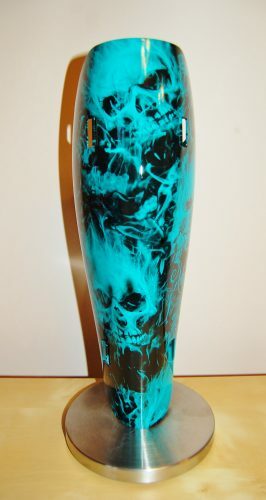 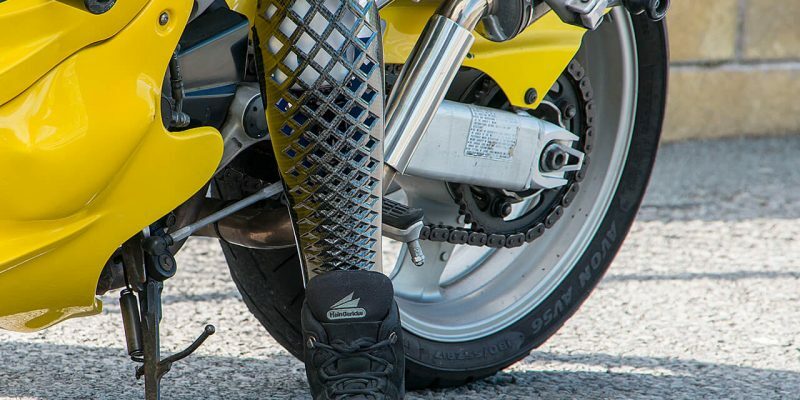 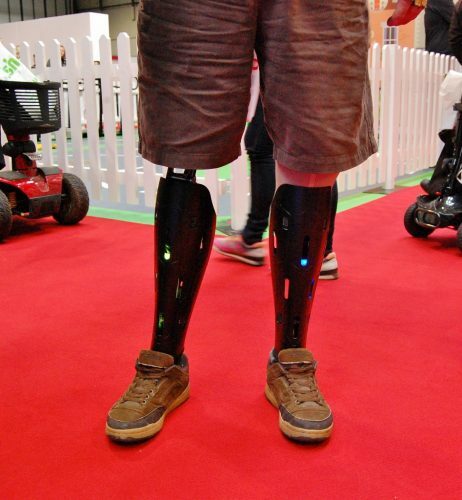 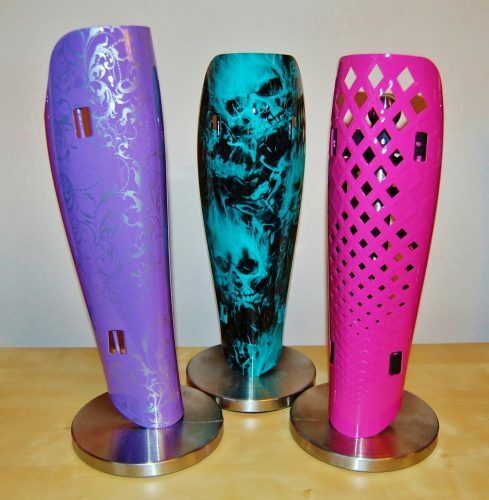 Check out our choice of cool prosthetic leg covers here.